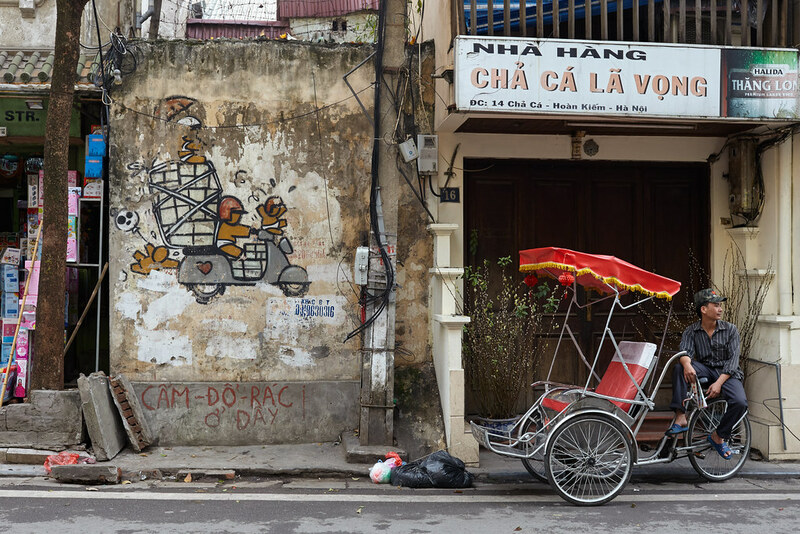 READ MORE: Get my top backpacking tips for Vietnam to help plan your trip, or check out this guide to moving to Vietnam if you’re planning to stay longer. Hanoi is probably one of my favourite cities in Southeast Asia. The crumbling, chaotic old town is packed with ancient temples and busy streets. You’ll find all kinds of amazing food here, and I really recommend hopping on a street food tour like I did. Although the city pulses with life year round, January is one of the driest months and you may even be blessed with blue skies at this time of year. Temperatures are cooler at this time, too, making this the perfect time for some sightseeing. Tet (Tết) is the Vietnamese New Year, and falls in either January or February depending on the lunar calendar. The next one will fall on 5th February 2019. Like Chinese New Year, this is one of the most interesting and beautiful festivals around the world! Travelling during Tet can be complicated as a lot of businesses close, with locals heading home to be with family. But the six day celebrations can be a fascinating time to explore Vietnam, with flower stalls all over the cities and various fireworks displays. 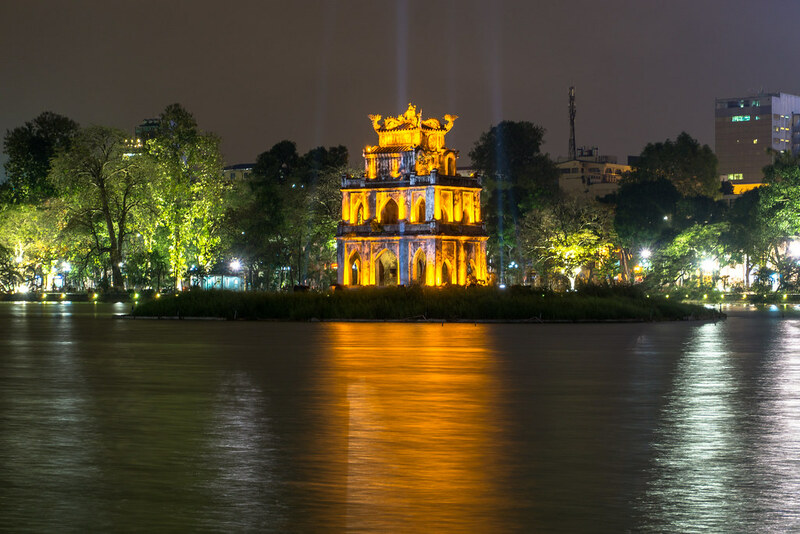 Head to Quan Su Pagoda or Ngoc Son Temple in Hanoi to see locals lighting incense and praying to their ancestors. Read more in this fab Tet Guide. 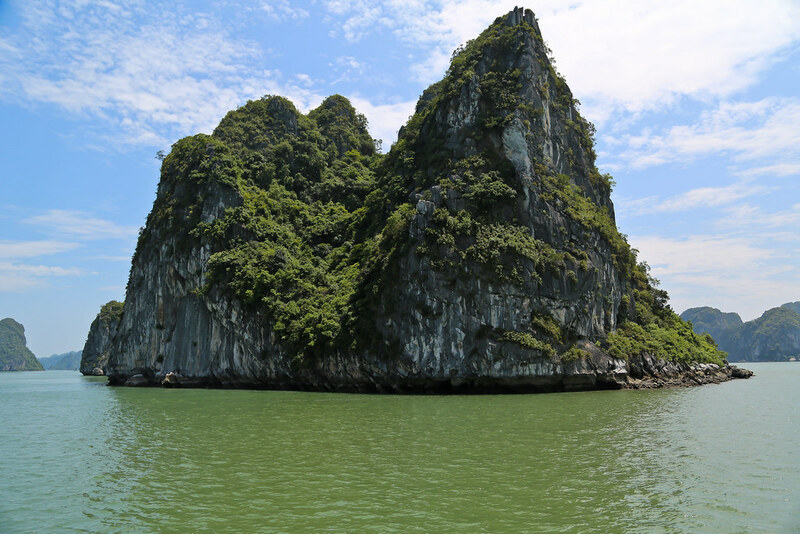 One of the most iconic sites in Vietnam is Halong Bay, and with good reason. The jagged limestone columns and rocky arches are a powerful sight. Although it’s possible to take a day trip, a cruise on board a junk boat in Halong Bay is one of the best things to do in Vietnam. Wake up for sunrise t’ai chi on deck, surrounded by the narrow peaks of Halong’s islands, and you’ll see what I mean! March is the perfect time to visit Halong Bay. Although the destination is stunning year-round, summer’s rainy season can be hot and humid, and for most of the year the skies can be hazy. During March, though, skies tend to be clear and blue. Read more: Check out my review of the Paradise Luxury Halong Bay Cruise to see what the experience is like. The small, beautiful city of Hue, with its grand imperial palace and staggering temples, is worth a visit any time of the year. But every two years they hold an impressive six day festival that shouldn’t be missed! April 2018 sees the 10th Hue Festival, under the motto of “cultural heritage with integration and development”. A blend of royal and folk music and dances, with art troupes visiting from all over the world, this is set to be a pretty incredible event. One of the biggest Buddhist festivals around the world is Buddha’s birthday, which usually falls in April or May (depending on the lunar calendar). In Vietnam, Hoi An is considered one of the best places to enjoy the festivities. A procession of monks through the streets of Hoi An’s beautiful Ancient Town begins the festival, after which the locals head to Phap Bao Pagoda to perform religious rites. 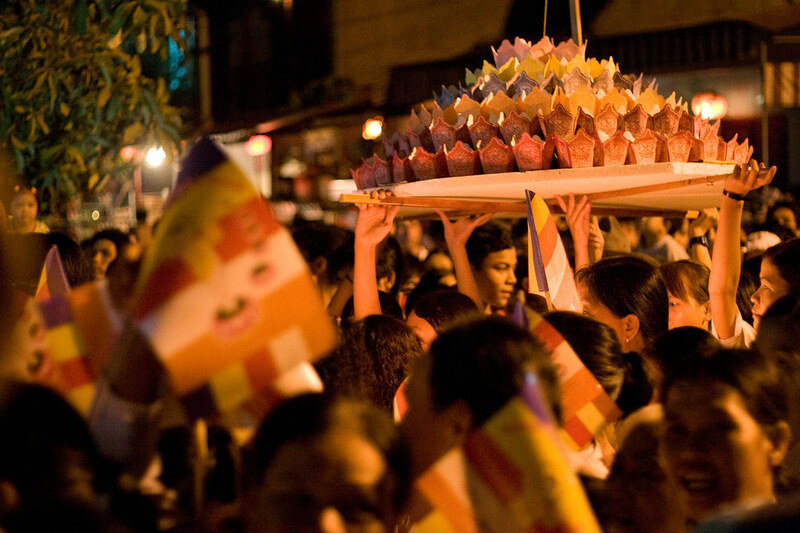 In the evening, things heat up with a lively parade and plenty of street vendors offering delicious vegetarian food. Made famous by Top Gear, and often called one of the most beautiful ocean roads in the world, the Hai Van Pass is an incredible experience. The best time to do it is during the hot, dry season from around April to October. This was one of my absolute highlights of my Vietnam trip. We rented a motorbike in Hue and paid a local bus company to transfer our luggage for us. Then we drove the quiet coastal roads from Hue all the way to Hoi An, which took about six hours (with stops). Along the way, the route climbs over the Hai Van Pass. A winding mountain road carries you up into the sea mists, before suddenly you break out to a viewpoint overlooking Danang and the brilliant blue sea. It’s an exhilarating ride, with staggering views, and is one of the most fun things I’ve ever done. Read more: If you’re heading to Hoi An, don’t miss the Hoi An Motorbike Food tour (read my review) to discover the best (and most bizarre) central Vietnamese food. Nha Trang is one of Vietnam’s most popular beach resort towns, and the infamous party boat trips there are a highlight of the backpacking trail. Floating bars, snorkelling, live music, and lots of booze. They are a backpacker’s dream and something I’m definitely adding to my Vietnam itinerary for my return trip! Nha Trang is pretty lovely most of the year, but during summer the temperatures are high and rainfall is low – so this is a perfect time to go! Known as Ghost Festival or Wandering Souls Day, this is one of Vietnam’s most intriguing festivals and is viewed as the second most important (after Tet). Locals believe that this is the day when spirits are able to visit their ancestral homes. Families leave offerings and gifts at the temples and graves of their ancestors, all graves are cleaned, and sometimes clothes or food are burned as offerings to the “homeless” souls. Sapa is one of the most beautiful parts of Vietnam, up in the rolling green mountains and ridged hills of the north. Weather can be cooler and rainy most of the year, but towards the end of summer it begins to clear up. Although trekking conditions are better later in the year, September is a great month to visit Sapa for a homestay with a local family. Learn about the ethnic groups of northern Vietnam, experience the colourful traditions of the local cultures, and help out a small community at the same time. Read more: find out all about my experiences of Sapa in this post. Dry season in the far north is from October to late March, with December to January getting very cold. If you want to go trekking in Vietnam, October is one of the best months. Popular Sapa is just one of the options, though. Go a little further north and you’ll find far fewer tourists, and even more incredible mountain scenery! Or if you’re in search of another adventure, head for the Ha Giang motorbike loop – it’s a little more off the beaten path. Want to hit the beaches? Head down south to Phu Quoc island for white sand, palm trees, and turquoise waters! The sub-equatorial climate is at its best during the November to March period. You’ll find temperatures around 25-28 degrees or more, sunny skies, and a lower humidity. This island is complete paradise, but there aren’t too many hostels, so be prepared to pay a little more here than in the rest of Vietnam. Long Beach, Phu Quoc in December! Read more: Check out my review of the gorgeous Bamboo Cottages eco resort, which was probably one of my favourite hotels in Phu Quoc. The Mekong River begins in China and passes through six countries on it’s way to the sea. In Vietnam, the Mekong’s delta is a fascinating region of sleepy backwaters and rich farmland. A cruise through this region is an amazing experience. 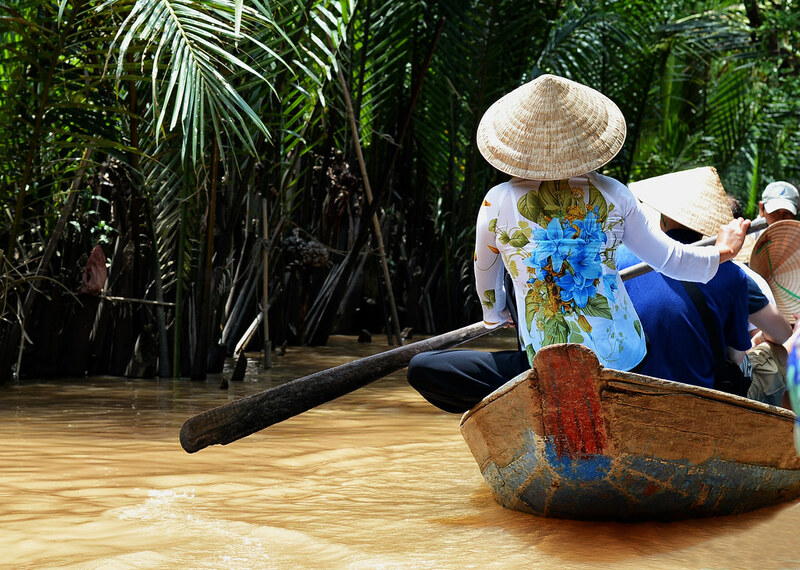 The Mekong Delta can be visited all year round, but it’s best during dry season from November to April. Read more: check out my review of the L’Amant Mekong Cruise for more information about the experience. So, when is the best time to visit Vietnam? As you can see, there’s no easy answer to that question! You’ll find a variety of weather and events, depending when and where you go. 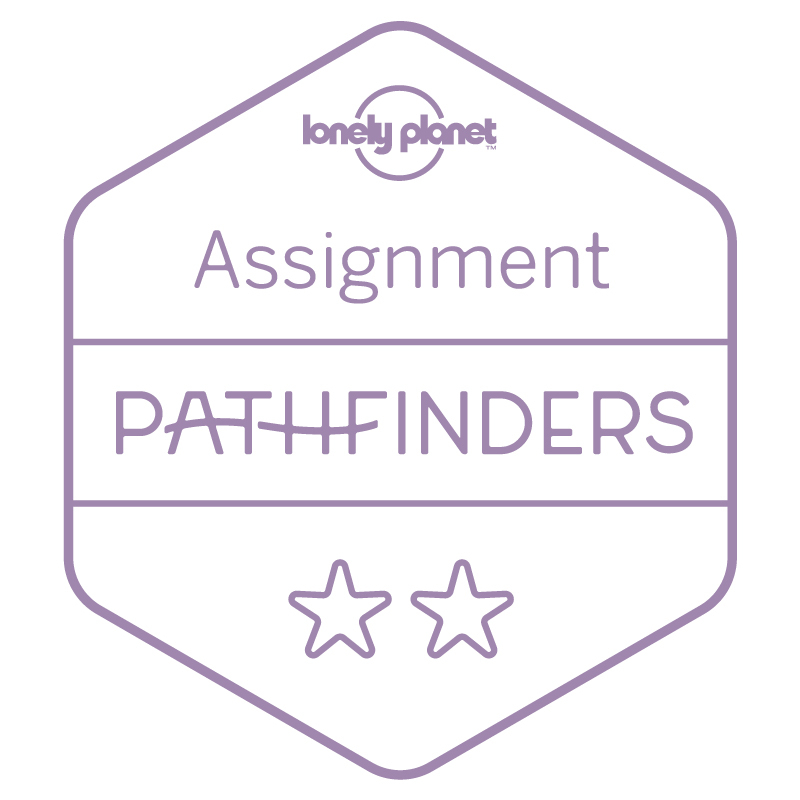 For a run down of the various climate zones and when to visit, check out my backpacking guide. 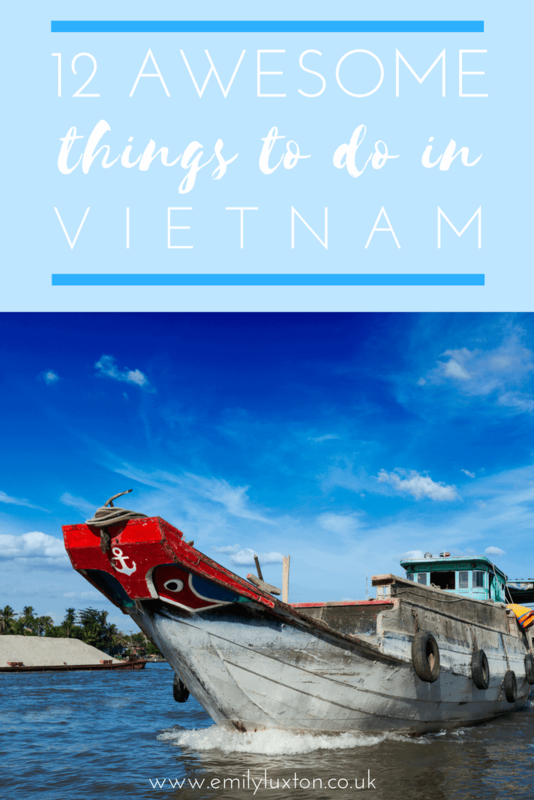 Plus you’ll find all my other top tips for exploring Vietnam. Know any more of the best things to do in Vietnam? 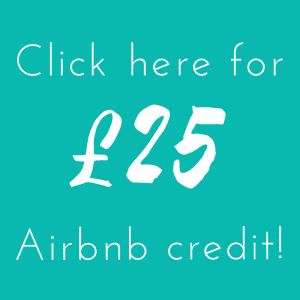 Share your top tips in the comments and help your fellow travellers! 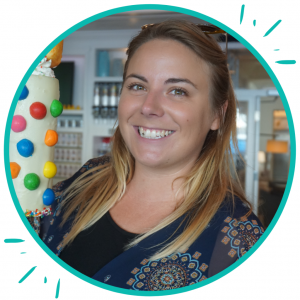 Win a Travel Goody Bag from Ocean Florida! It’s going to be so hard to decide when to visit Vietnam! Maybe I’ll just move there for a year!! It’s going to be so hard deciding when to visit Vietnam! Maybe I’ll just move there for a year! !